The rural farmhouse is part of the history of Catalonia. “Masias”, traditionally, has its roots in the geography of our country, with medieval origins and structures, and different activities depending on your situation. Large detached house for 18-22 people with swimming pool, recreation area, barbecue and views over the valley. 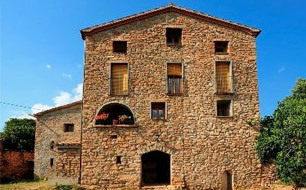 I recommend this Catalan farmhouse in the Empordà, which dates from 1768. It has recently been restored, respecting, however, the style and characteristics of the time it was built. 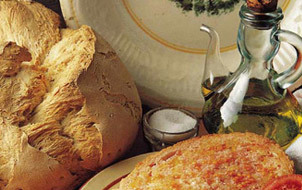 The culture born of the earth: Good wine, good olive oil ... and good taste! I discovered the secrets of the development of oil and wine, the aromas lost medieval cooking, the outdoors calçotadas and delight in each region. Nothing better to beat the heat than a dip in the pool! Here are the best houses with pool: houses with pool for children, heated pools and indoor pools, or houses with a pool rather large to contain the entire group. 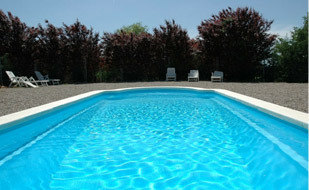 Come spend your holidays and celebrate your birthday or wedding in a nice house with pool.